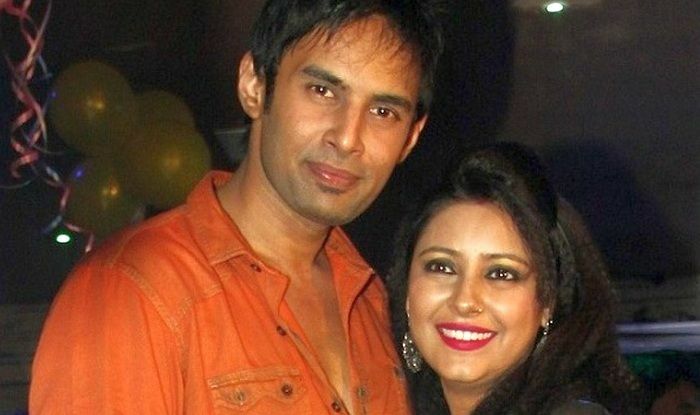 Actress Pratyusha Banerjee's boyfriend, Rahul Raj Singh, was detained by the Mumbai Police on 2 April - a day after the television actress was found hanging from the ceiling fan at her Mumbai residence. "We used to stay in a 2 bedroom flat. We had two keys. One key was with Pratyusha and the other was with me. When I entered the bedroom, I found Pratyusha hanging from the ceiling. I got very scared. Immediately, I called the neighbours and with their help, I took her to Kokilaben Hospital." "We assumed that she was alive, but she was not. I got so scared that I did not inform the police. It was the hospital authorities who informed them. After the doctor's declaration, I called up Pratyusha's family members and few of our close friends". Pratyusha's body has been taken to Mumbai's Siddharth Hospital, where an autopsy is being conducted. The actress' family members reached the hospital earlier today. A post mortem report is expected to be released at 4PM. "The search is going on in the flat where apparently the prima facie suicide has taken place, EDR has been registered and we are doing investigation. It is too early to say the cause of the death".